Your small birdis not getting any younger. 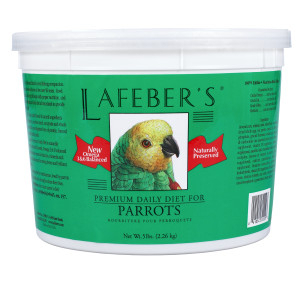 Budgies (parakeets) that are 5 years old and cockatiels that are 7 to 10 years old could be considered senior birds. That’s because they have already reached about half their expected life span. 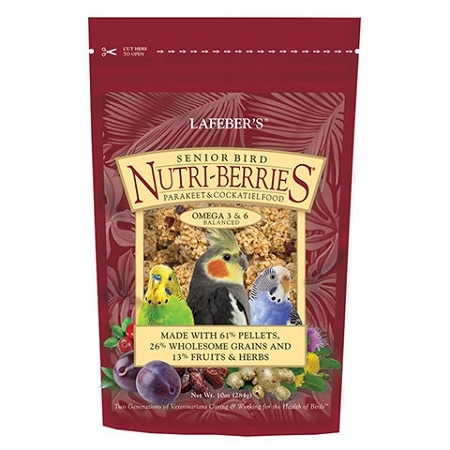 It’s great that your bird lived so long, but what can you do to help him live his full life expectancy? 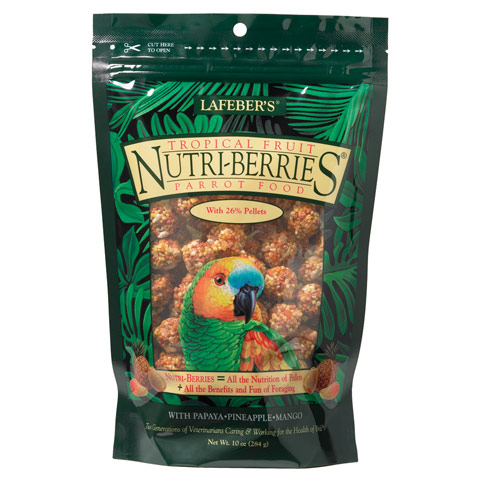 Veterinary checkups, exercise, and good husbandry are some important factors, but good nutrition is vital. 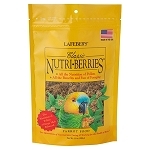 Senior Bird Nutri-Berries offer the same balanced nutrition as our Classic and Gourmet Nutri-Berries, plus they are formulated to meet the special needs of mature birds. 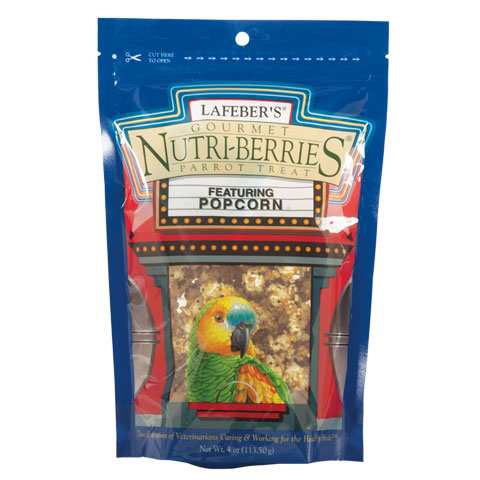 They contain 61% pellets, 26% wholesome grains and 13% fruits and herbs — the perfect recipe for a long, happy life for your pet bird.